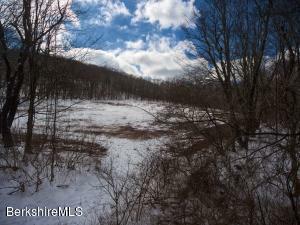 28 Beautiful acres in the perfect small town of Sharon. Build your dream home on the cleared portion and be protected by the wooded area. 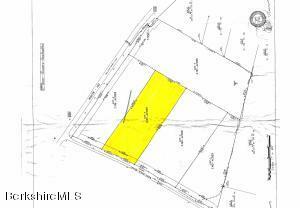 This lot could be subdivided if an investor or contractor wanted to build multiple homes. Build near the Guinea Brook and relax on your porch listening to the brook flow by. Endless possibilities on this site. 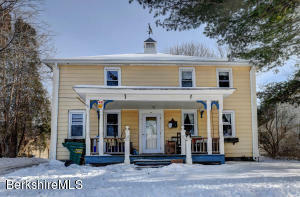 Beautifully maintained colonial on a nice quiet street. This home offers four bedrooms, 3.5 bathrooms, three wood burning fireplaces and finished walkout lower level. Enjoy the gardens and lovely backyard from your screened porch. 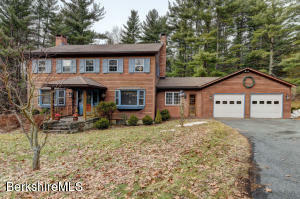 It is easy to get anywhere you want to go from this house, less than 25 minutes to downhill skiing, golf, Lime Rock Park, Norfolk's Infinity Hall, Yale's Summer Music Festival and fine restaurants. It's hard to list all the indoor and outdoor features of this stunning home. 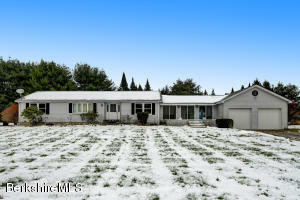 Be just the third owner, Sold in 2000 the current owners added and additional 2 acres in 2007 to ensure privacy. Schedule a tour today! This home is perfect for someone looking for one level living. 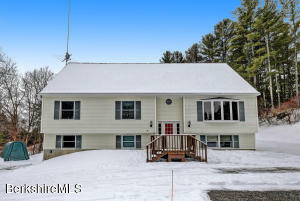 With a little TLC, this home could be a family home or a great vacation get away. 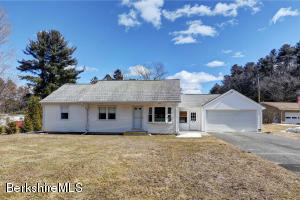 Sitting on a little over an acre on a very desirable, quiet street. 10 minutes to both Great Barrington and Canaan. This ranch home offers three bedrooms and a full bath. It sits on a nice half acre lot on a dead end street. Perfect for someone looking to downsize. Why rent when you can buy this nice country home. This duplex is perfectly located in the center of town, within walking distance to everything Lee has to offer. 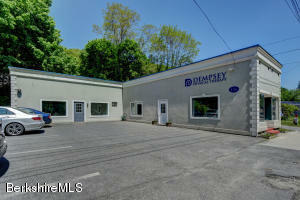 Centrally located in the Berkshires and very easy to get to the Masspike. 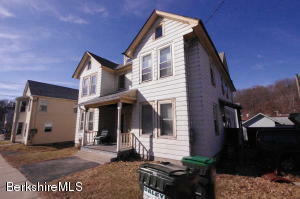 The house does need some work but would be perfect for a new family or an investor. Priced well below assessed low.